Since 1979, we’ve been providing the best care possible in a professional, relaxed atmosphere. Our friendly and professional staff is dedicated to helping your pets achieve a healthy and active life. 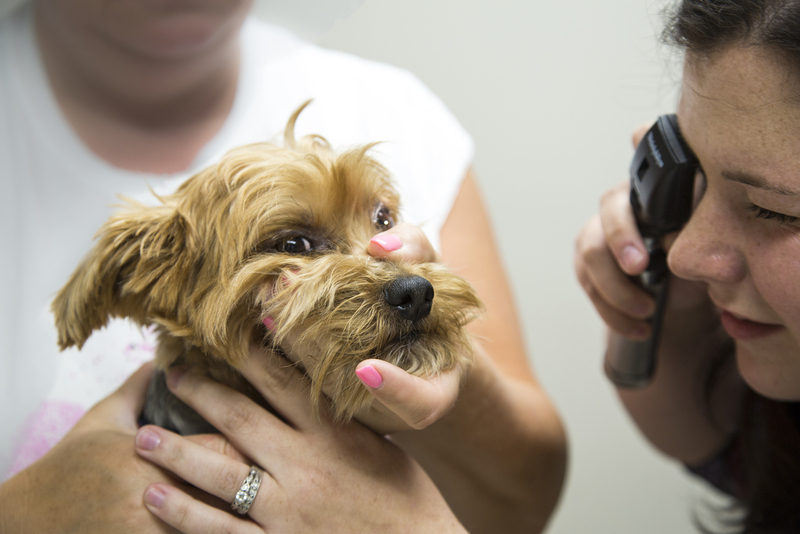 We offer a wide range of services, from annual check-ups and grooming to vaccinations and more. Staying up-to-date with your pet’s medications has never been easier than with Vet's First Choice. In early 2019, members of the Brewer Veterinary Clinic crew traveled to the Dominican Republic to volunteer with the Dogs and Cats of the Dominican Republic in their mobile spay and neuter clinics. Lobster Claw Media joined us on our journey and captured the life-changing experiences, moments, and challenges we faced while saving lives thousands of miles from home. Thank you to Lobster Claw Media for documenting our adventure and creating this phenomenal piece.